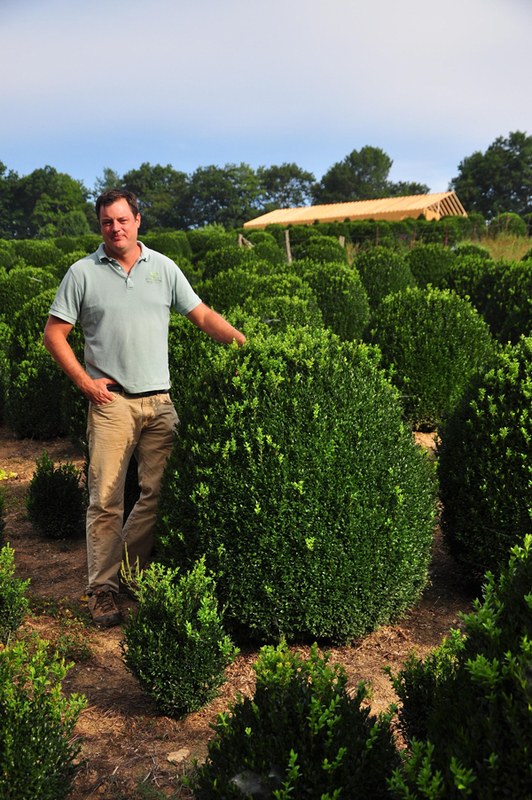 Autrey Kemp Nurseries is one of the largest providers of boxwoods in the Southeast, serving wholesalers and homeowners in North Carolina, South Carolina, Georgia and Alabama. 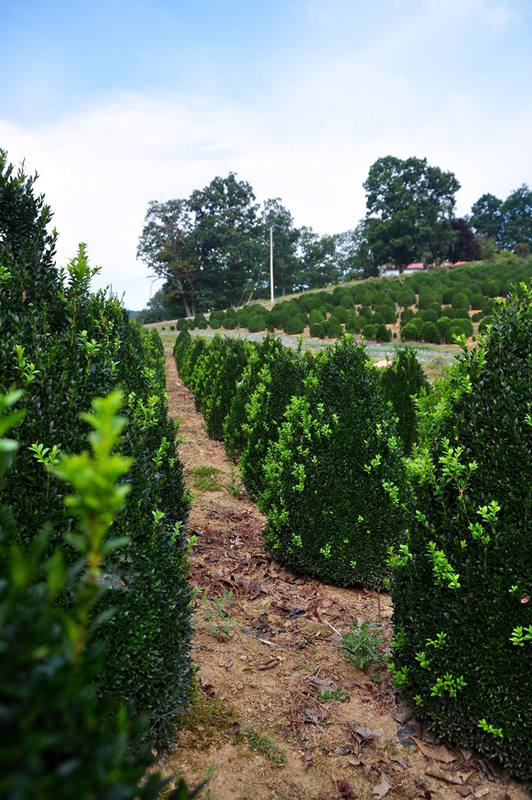 Autrey Kemp provides only top quality American Boxwoods throughout the South. 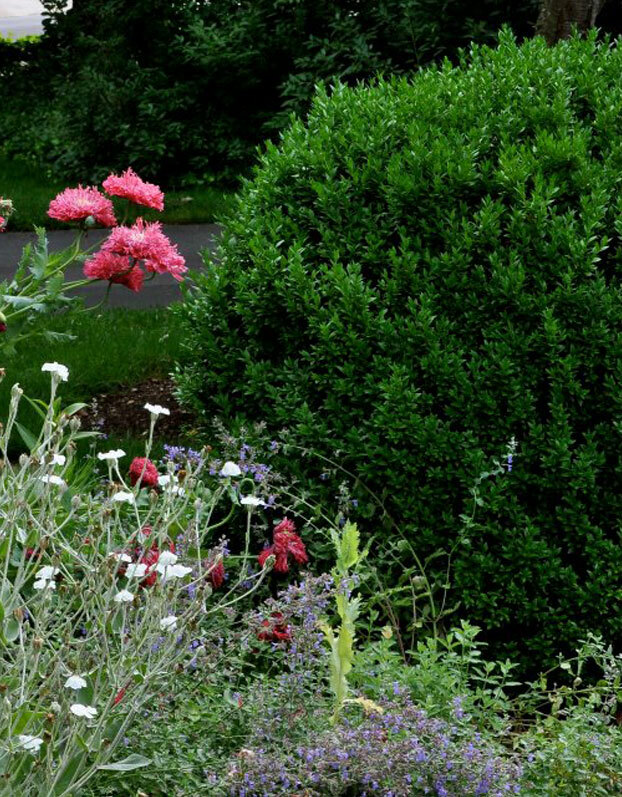 Our sizes range from 18 inches to 5 feet. 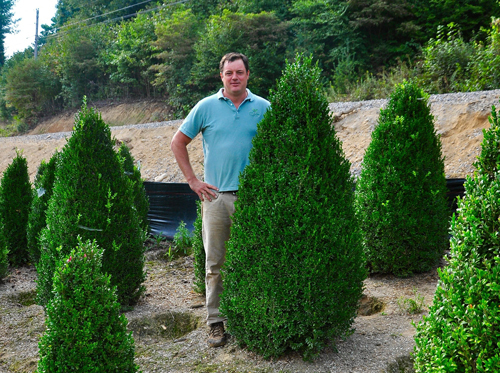 All of your plants are proudly grown in the Mountains of North Carolina, dug upon receipt of your order and delivered within a matter of days in order to preserve the health and beauty of the boxwood. 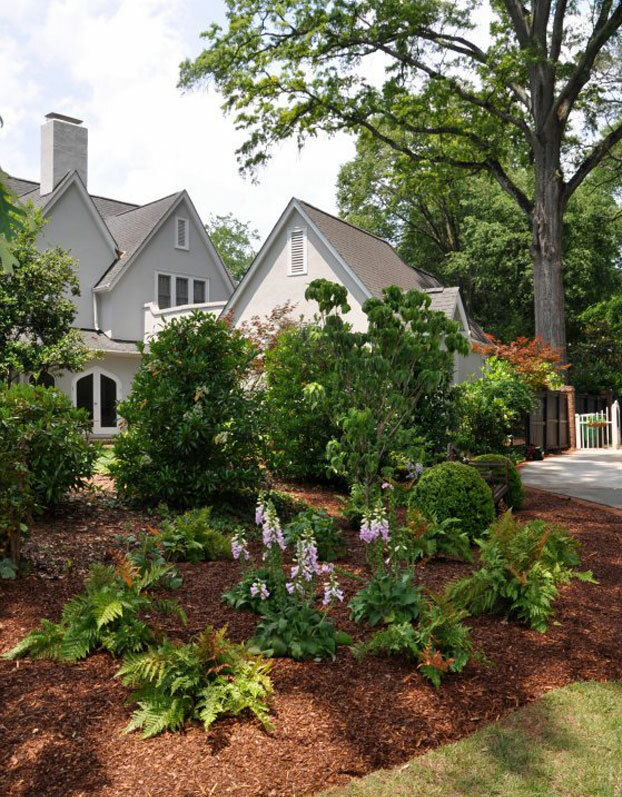 Our professionalism and first in class customer service is second to no one in the industry. 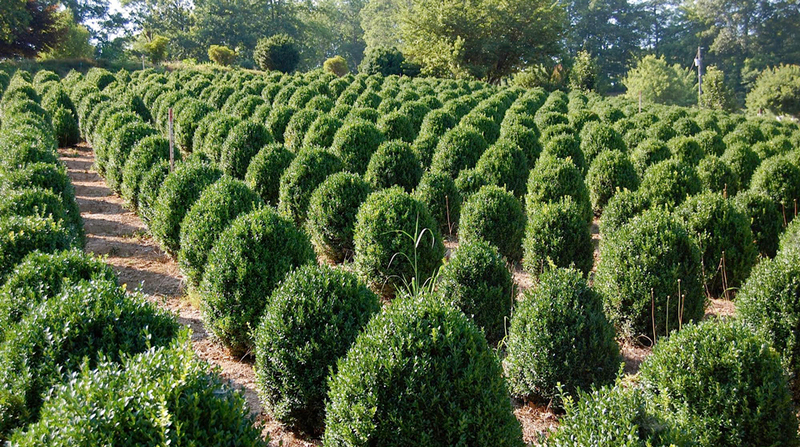 Autrey Kemp Nurseries offers the standard Globe shape, as well as Cone and Pyramid shaped boxwood in various sizes. 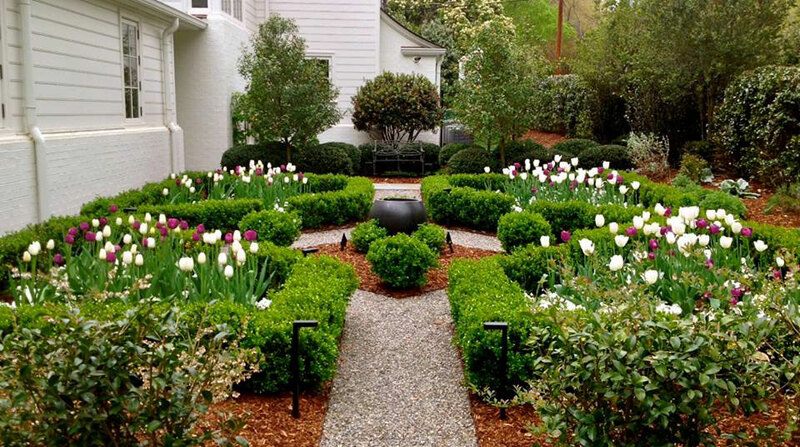 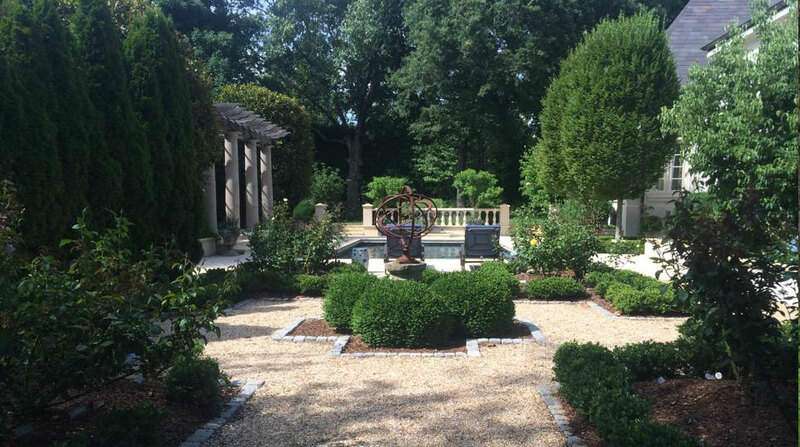 The American Boxwood is found in many historic landscape gardens and continues to be popular today in modern, traditional, as well as classic landscape plans throughout the East Coast, including the Charlotte, NC, area. 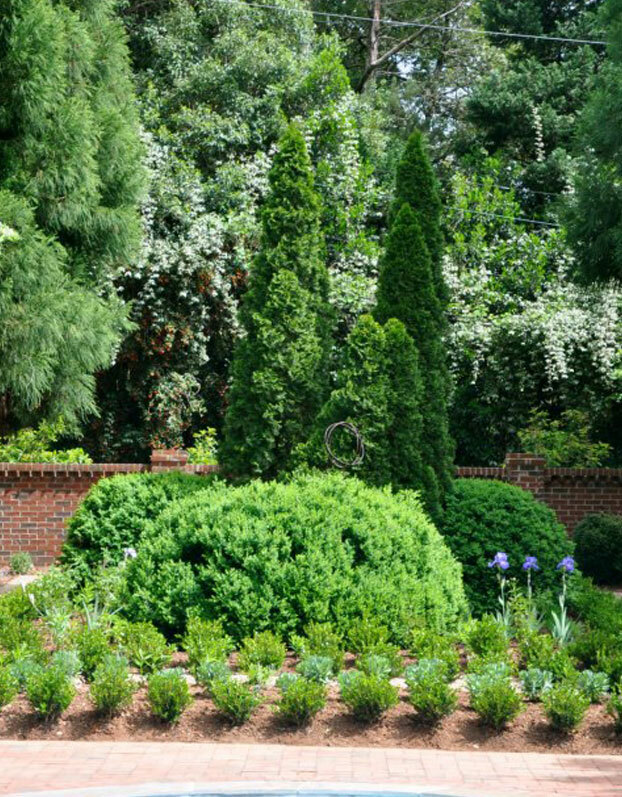 While many Landscape Architects use them as foundation plants, a well-shaped American Boxwood is the perfect focal point, border or hedge for landscaping beds in any residential or commercial design. 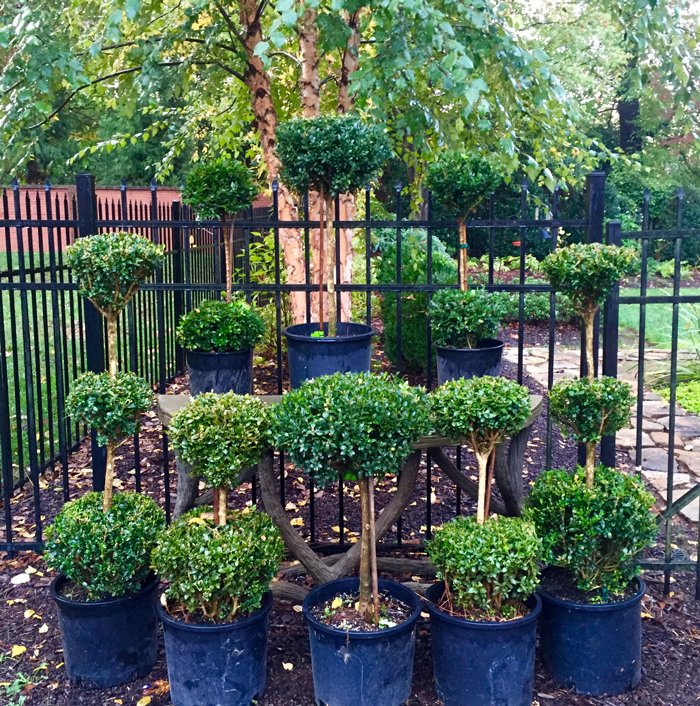 American Boxwoods also provide a formal and classic look in large containers.